 "Fans of George's popular Inspector Lynley series were stunned by the brutal slaying of the Scotland Yard detective's wife in With No One as Witness (2005). Her new novel unveils the events leading up to this bold, bloody event (though Lynley himself is conspicuously absent). Life is traumatic for mixed-race siblings Joel, Ness, and Toby Campbell. With their father murdered in the street and their mother in a mental institution, the trio is left in the care of Aunt Kendra, a twice-divorced forty something with the will but not the wherewithal to raise three kids. Teenager Ness and 12-year-old Joel do their best to cope with their new life in London's often-menacing North Kensington. Ness ditches school, does drugs, and becomes romantically entangled with Blade, a nefarious local drug dealer with a cobra tattoo on his cheek. Joel strives to keep the peace in a precarious domestic situation; he watches out for his younger brother, Toby, whose odd appearance and slow wit make him a frequent target of cruel peers. After numerous run-ins with the law, Ness is assigned to a promising community service project. Meanwhile, Joel seals his fate by bravely defending his brother and sister from a bloodthirsty young thug. George deftly depicts the palaver and predicaments of middle- and working-class Brits in this dark, chilling tale of desperation and revenge." "Fans of George's Inspector Lynley series admire these dense British mysteries for many reasons their complexity, their intelligence, and, above all, their dissimilarity: George heads in new directions with each book. Sometimes she falters; other times, she succeeds brilliantly. What Came Before is a tour de force from a writer flexing her muscles as she's never done before. It's not a whodunit, but a whydunit, exploring the events that led up to the brutal murder of Lynley's wife at the end of the last book, With No One as Witness. In George's masterful hands, 548 pages of backstory with the killer's identity never in question becomes absolutely riveting. 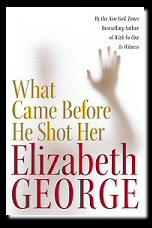 A"
"Elizabeth George has truly outdone herself with 'What Came Before He Shot Her' This book was one of the most compelling novels I have ever read. Her characters were well developed and she presented a lyrically drawn sense of place. The vernacular was used so well, that I almost found myself talking like the Campbell children and the various street toughs. A book that elicits emotions like this one makes it an incredibly poignant read and one that I did not want to end."